CSK have been dealt with a massive blow to their IPL preparations just a couple of days before the tournament. 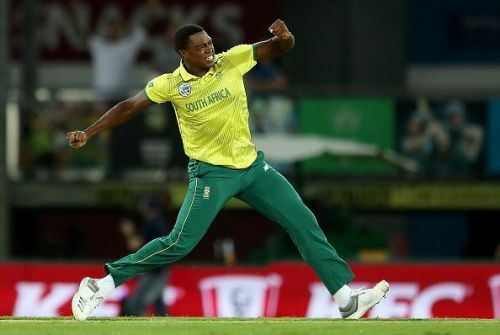 They will not have the services of South African speedster, Lungi Ngidi this season due to an injury. In the 5th ODI against Sri Lanka, Ngidi wasn't feeling fit and stopped bowling. Scans revealed a Grade II muscle strain. His team manager said that he would need up to 4 weeks rest followed by a rehab program. He had picked up 11 wickets in 7 games last season and was the only bowler for the team who delivered the goods at the death. CSK are yet to name a replacement for him. He was bought at the auction last season for his base price of ₹50 lakh. So, the replacement bought for him should have registered himself at a base price of ₹50 lakh or less. Here's a look at 3 possible replacements for the injured Ngidi. Glenn Phillips' rise to stardom has been amazing. 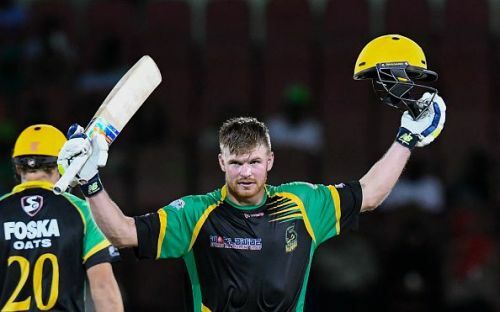 He was seen as a promising young talent before the start of CPL 2018, but after that made a name for himself as one of the most devastating openers in domestic T20 leagues. He has been in fine form over the last 8-9 months and has given New Zealand's first-choice openers a run for their money. A top-order batsman, he can open the innings or come in at 3. He is a wicket-keeping batsman and is known for converting his starts into 50+ scores. 13 50+ scores in 58 innings for a 22-year old is an impressive stat and is an example of how much talent he possesses. He has scored 1612 runs in 58 innings at an average of 30.41 and has a healthy strike rate of 133.69. These stats are an indication of how dangerous he can be and CSK could rope him to replace Faf du Plessis who will leave due to World Cup commitments. Sam Billings, who would have replaced du Plessis, was very inconsistent last season, and by hiring the youngster, they can surprise their opponents.